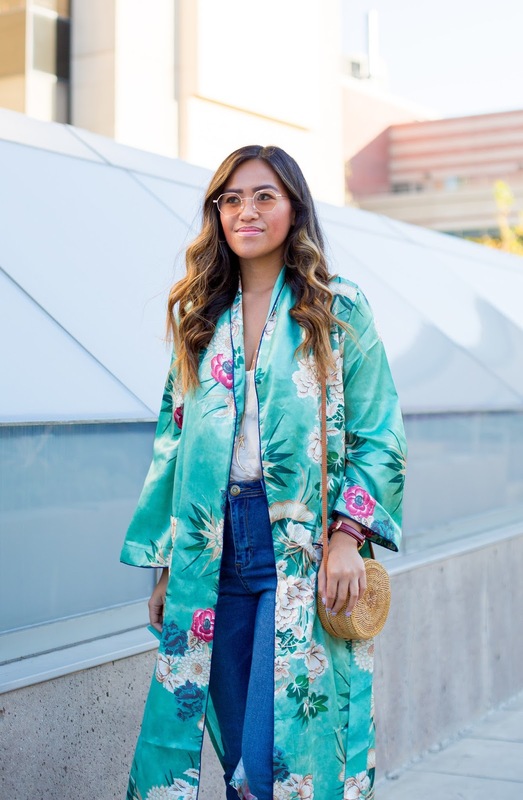 Kimonos are one of my favorite statement pieces to wear; they are colorful, unique and easy to throw on over any plain outfit. 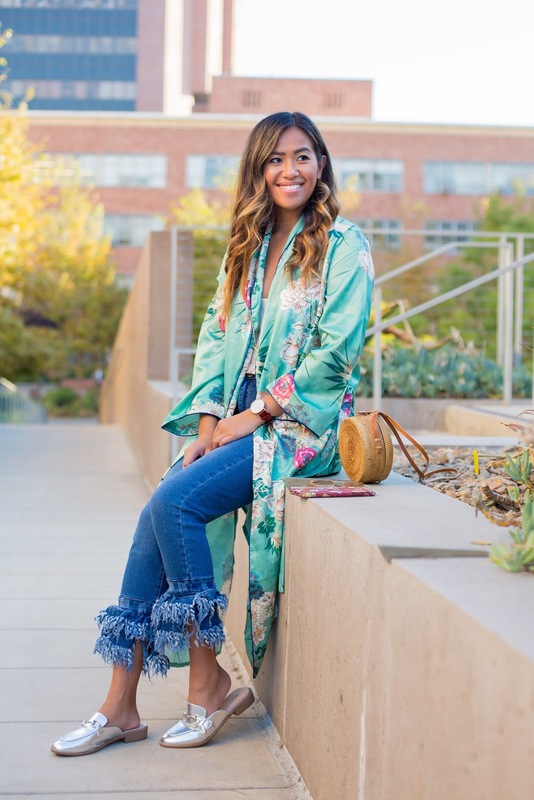 I came across this beautiful turquoise colored kimono duster via Shein. They have such fashion forward and very affordable merchandise; I love it! 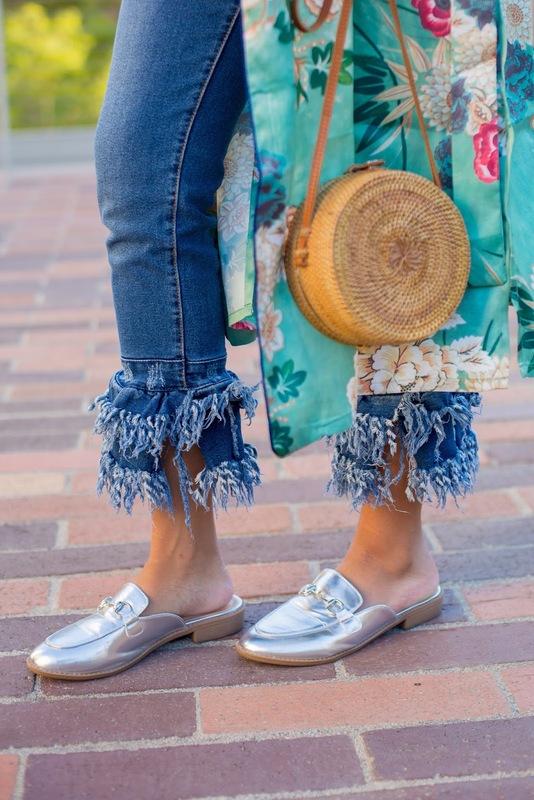 Then simple last touches, such as this chic necklace, comfy silver slip ons and these sick sunnies (that you can get 20% off with code Nancy20 at checkout)! Oh and can't forget my straw rounded purse; which I have been wearing with every single outfit lately! And as a fashion blogger, of course I have to have all my accessories in style - including my phone case! I am loving the Richmond and Finch 360* Protection Case from their recent "Freedom Series" launch - I will admit, I am quite the klutz, and always drop my phone! 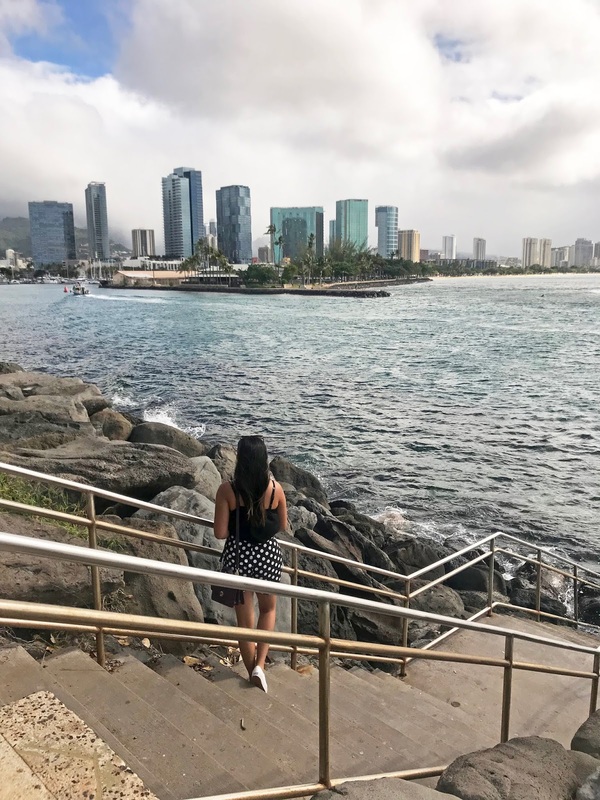 Recently, over the summer I dropped it on concrete, and what do you know, my phone screen shattered and as a result I ended up spending a ton of money fixing it! This was all because my phone case only covered the sides and not the entire outer edge. 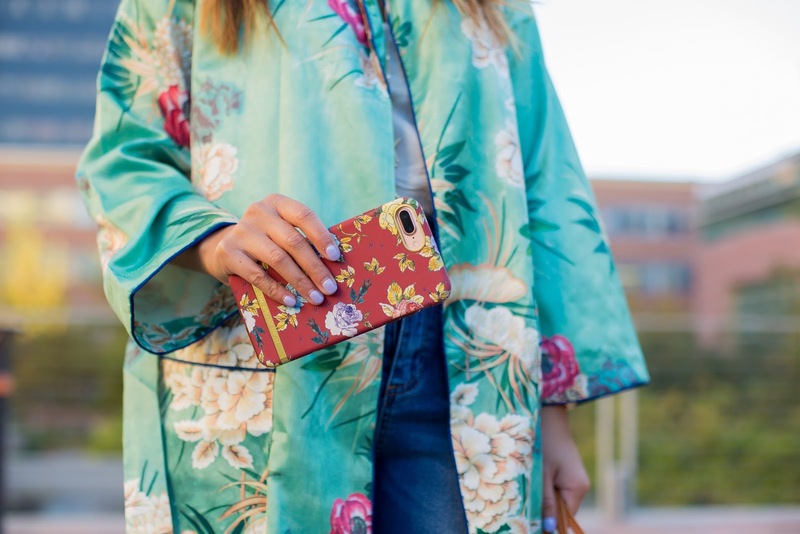 Are you loving this Kimono trend?